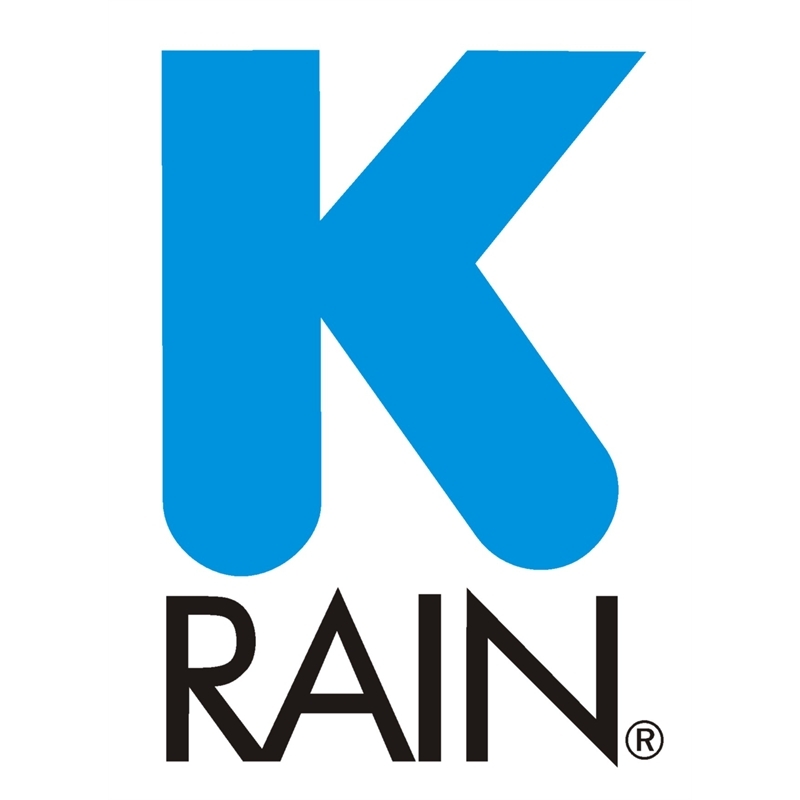 The K-Rain range of solenoid valves are made from high quality UV resistant PVC construction and suitable for residential, agricultural and commercial applications. 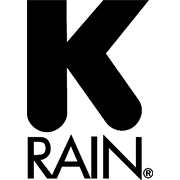 Working pressure 0.7bar (70kpa) to 10bar (1000kpa). High quality coil design 24VAC. Garden Going green with a sustainable kitchen garden Planting your own fruit, herbs and vegetables is a rewarding way to reduce your impact on the environment and save money. Here’s some things for you to consider when you’re ready to go green. Watering & Irrigation How to plan a garden irrigation system Before you irrigate your garden it’s best to be prepared. 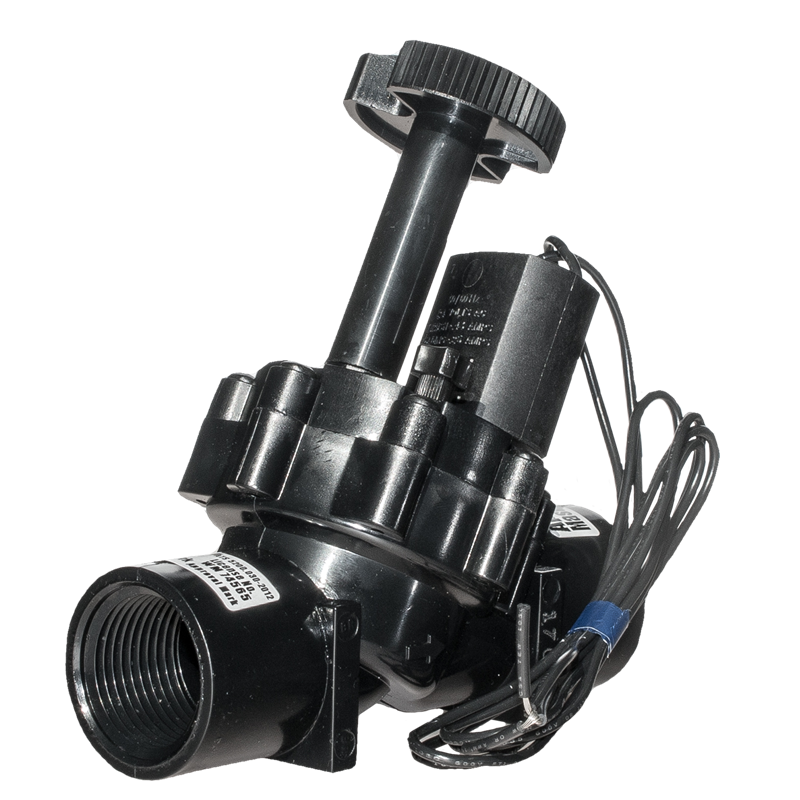 We’ll take you through the steps to plan out a garden irrigation system. 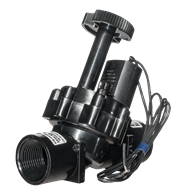 Watering & Irrigation How to install irrigation sprayers and drippers Sprayers and drippers are a good option for watering your garden. Find out how to install sprinklers, flexi tube drippers and drip lines in your garden. Watering & Irrigation How to install pop-up sprinklers You can give your garden a real boost by installing pop-up sprinklers. We’ll take you through the steps involved in installing sprinklers to keep any size garden healthy. Watering & Irrigation How to install fixed pipe irrigation Find out how to install a fixed pipe irrigation system to water your lawn. Watering & Irrigation How to prepare a base for a water tank Water tanks are a great way to save water and help drought proof your home. We’ll show you how to build a base strong enough to support a big one.